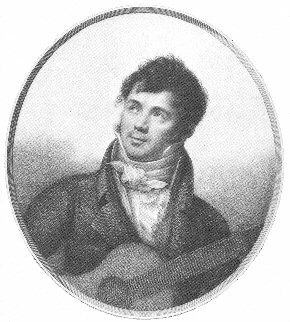 "Fernando Carulli - The author of the first complete classical guitar method..."
Born in Italy in the same year as Beethoven (1770), he became one of the most popular and loved composers and classical guitar player's of his time. Indeed, that love extends right up to the present day as new generations of guitarists "find" his music and make it their own. This is high praise indeed considering the fact that Fernando was basically a self-taught guitarist! 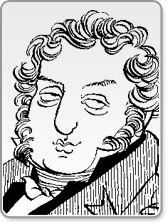 He was, however, a very prolific composer writing over four hundred works throughout his life. Most of these works were for solo guitar or involved the guitar in some capacity. By the time he went to Paris aged 38 he was a fine, cultured and highly educated musician. His music was full of charm and grace though not highly difficult like that of his contemporaries, namely Sor and Guiliani. Even though, his music was often less complex than others, it did not mean less harmonic and melodic appeal. Indeed, his real genius was writing for the amateur or dilettante. This is why the music publishers of the time loved him! He was able to compose playable but quite beautiful music with ease so that the oft "less talented", well off daughter of a nobleman or member of the upper classes could enjoy and revel in. Carulli Sidebar - Did You Know? 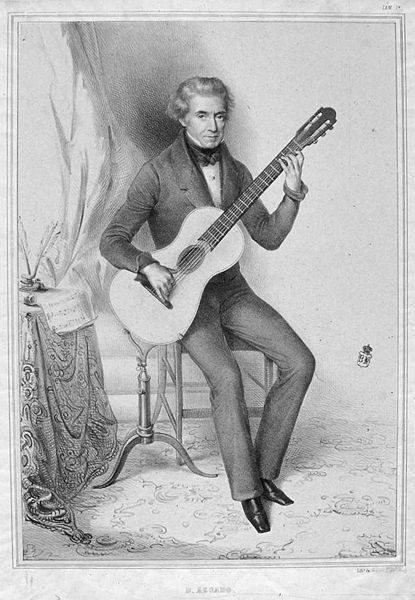 Fernando was originally a cellist but eventually turned toward the classical guitar. He became so popular (even famous in Paris) that he remained there for the rest of his life. It was there that he wrote his famous "Method Book" that is still used to this day. 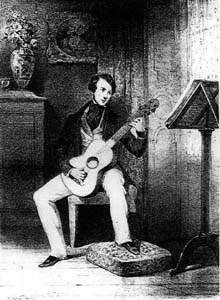 Additionally, many classical guitarists have become quite advanced on the instrument by mastering his concertos, studies and sonatas. 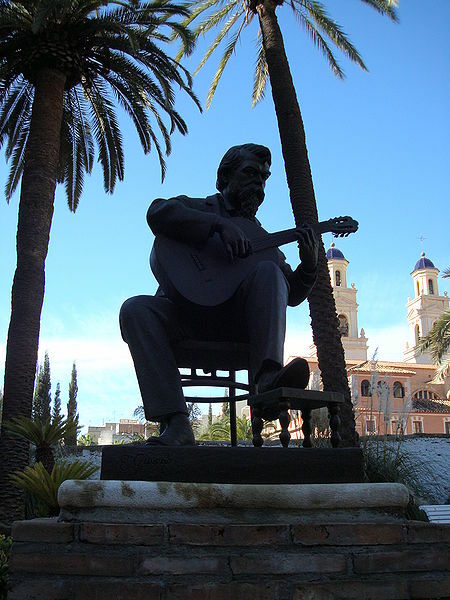 His fame was deserved I think most fair-minded players of the classical guitar would agree!